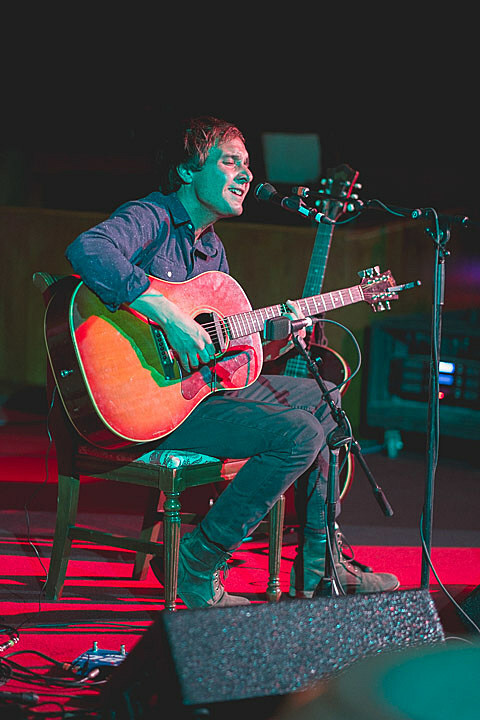 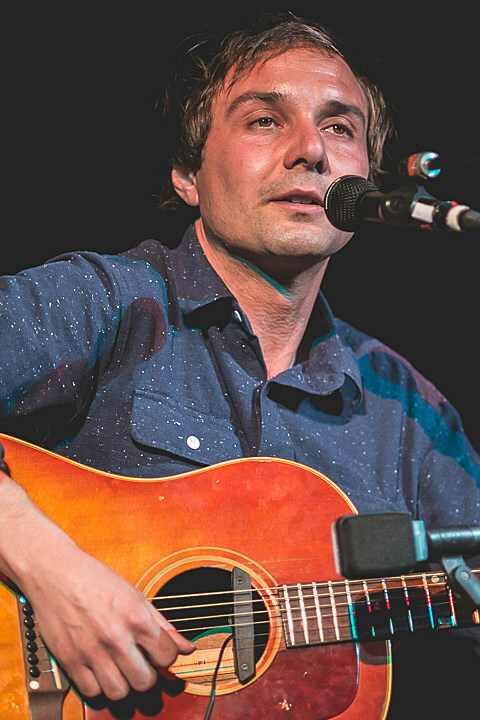 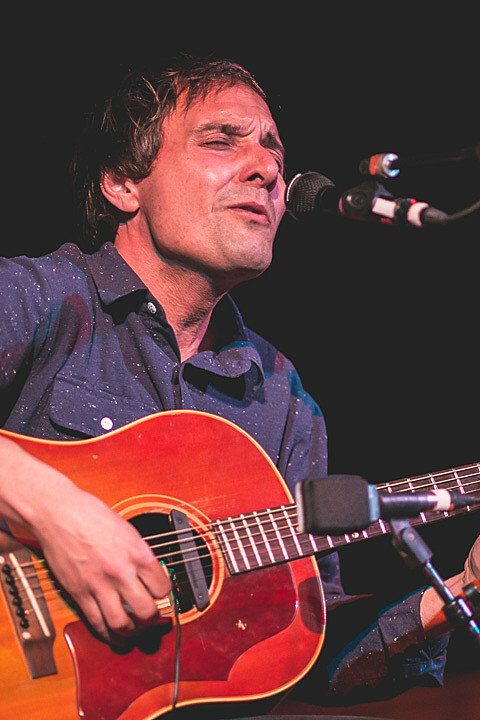 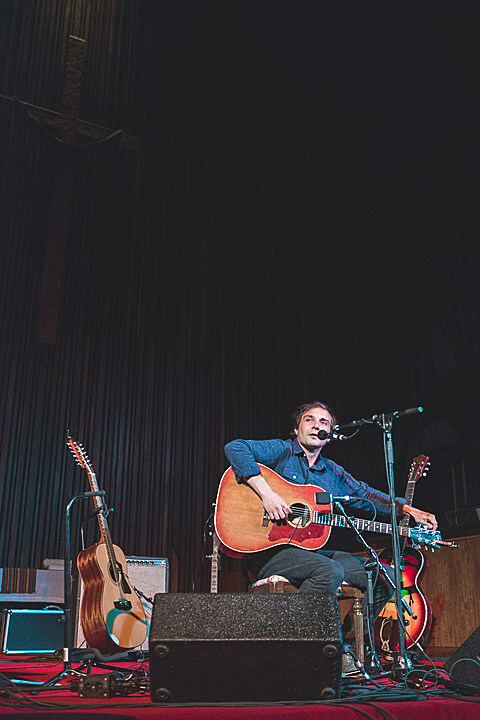 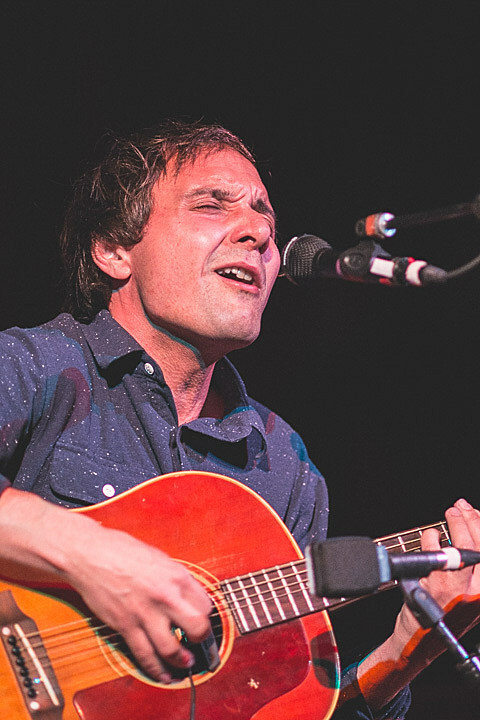 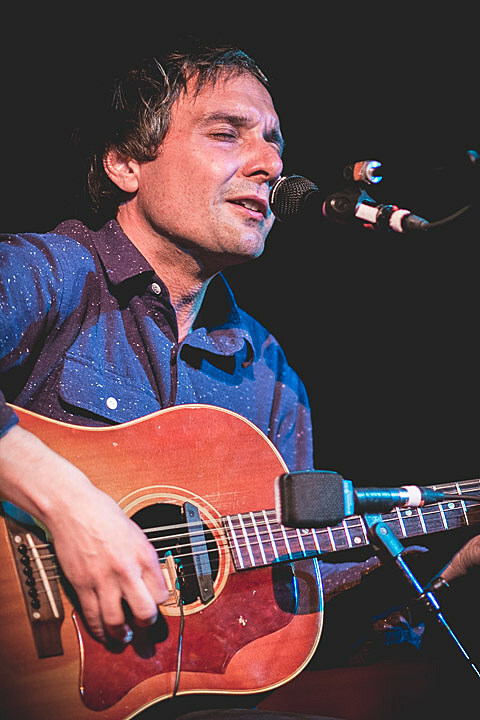 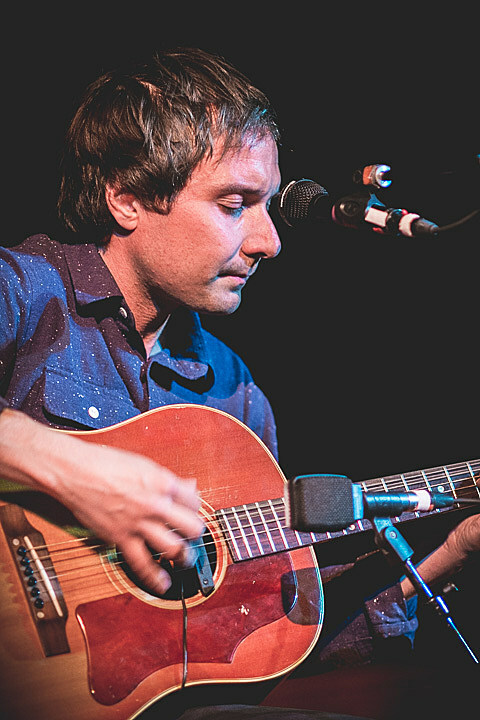 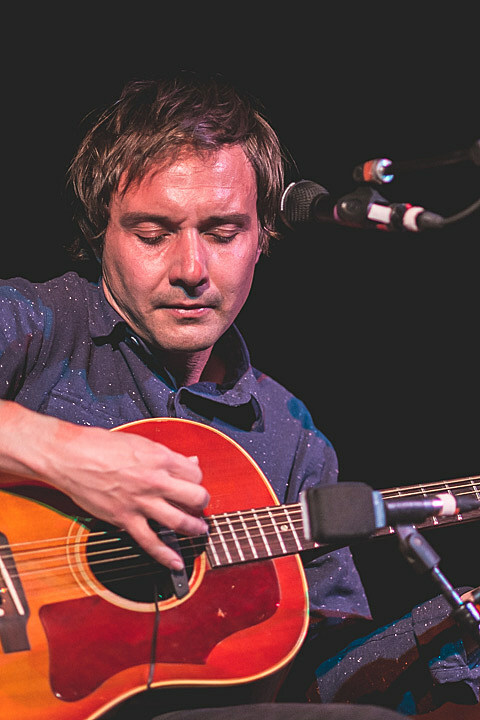 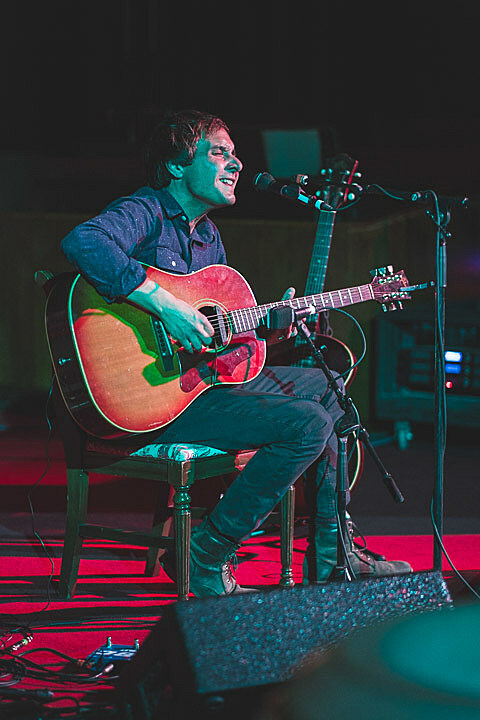 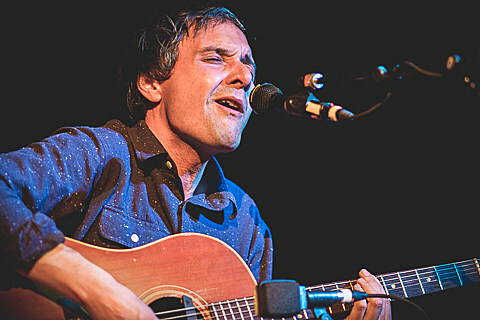 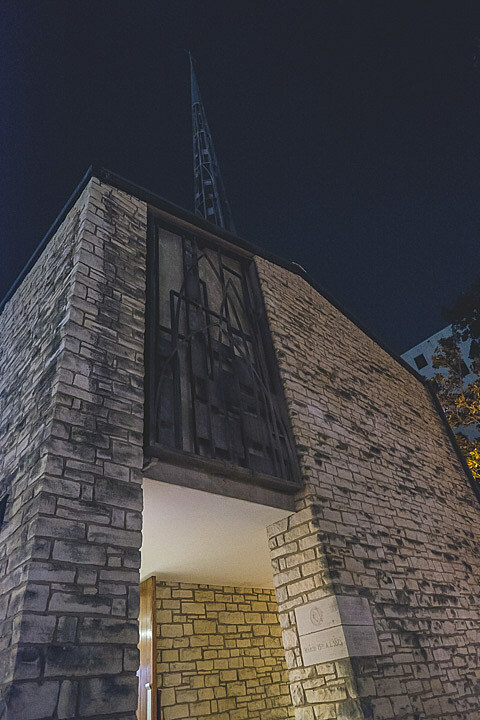 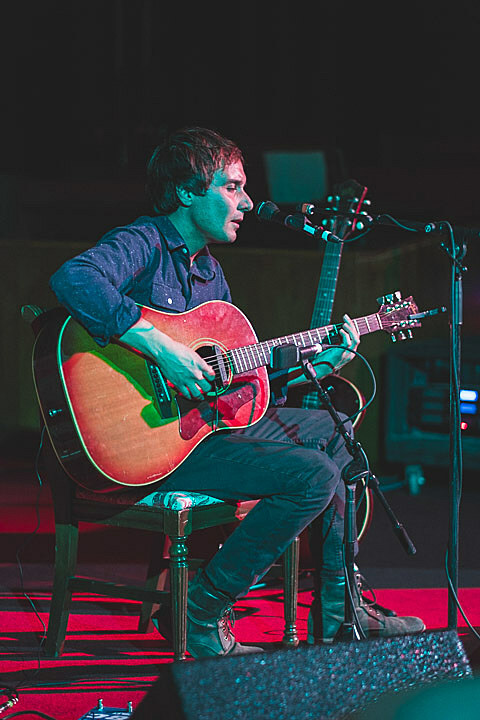 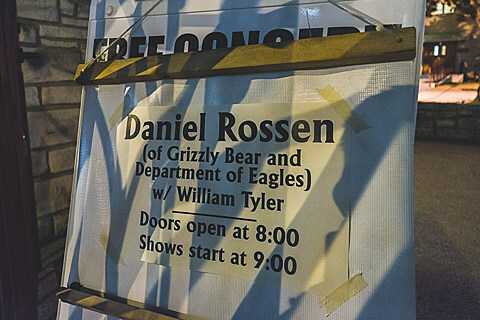 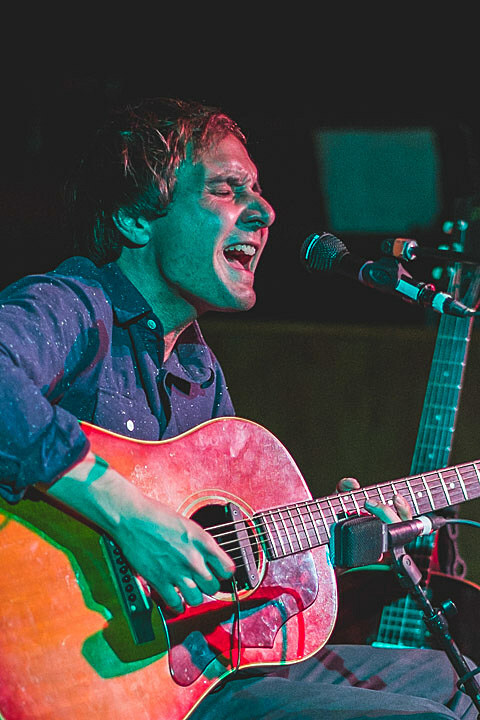 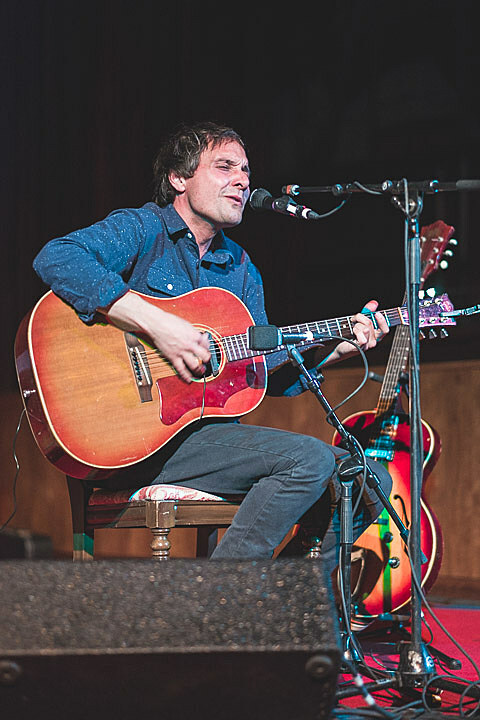 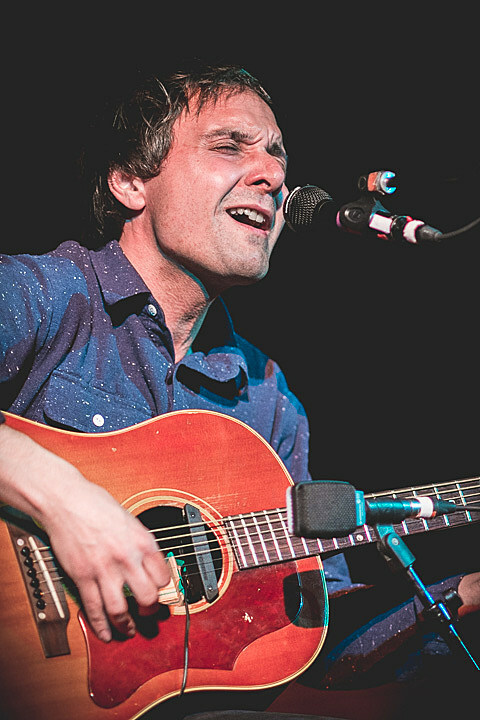 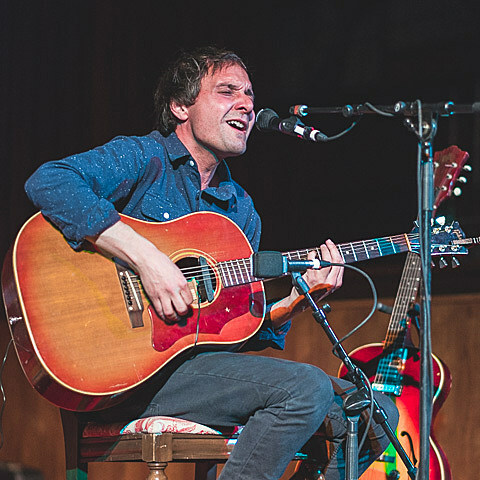 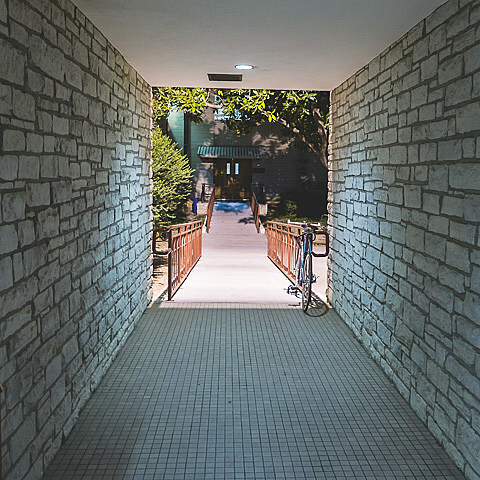 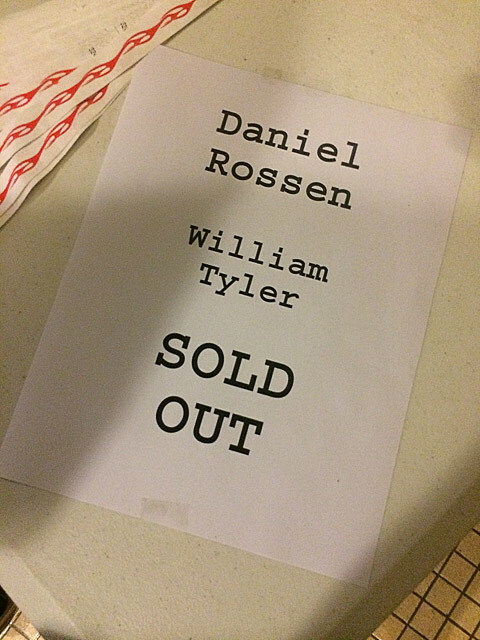 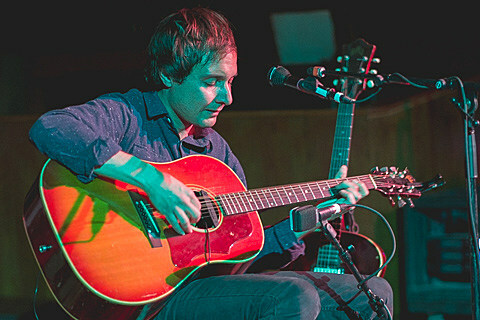 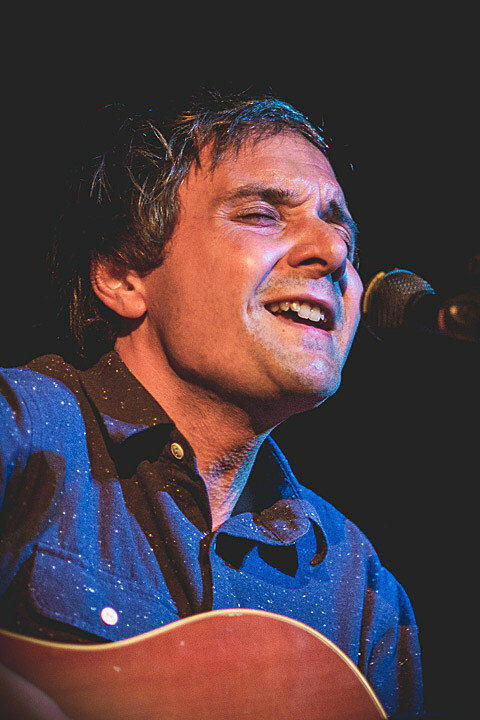 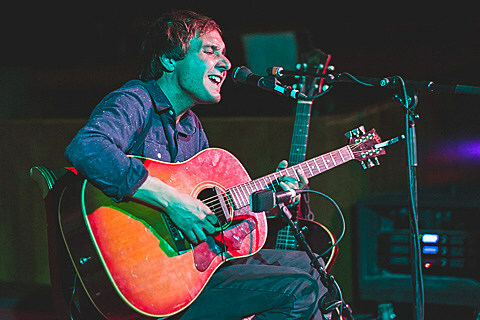 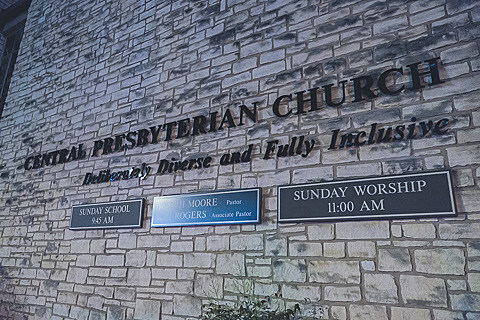 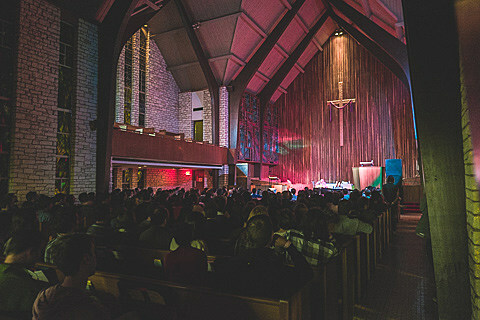 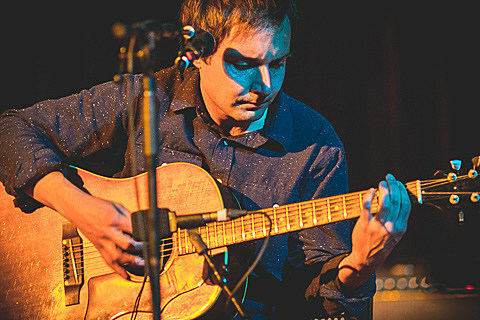 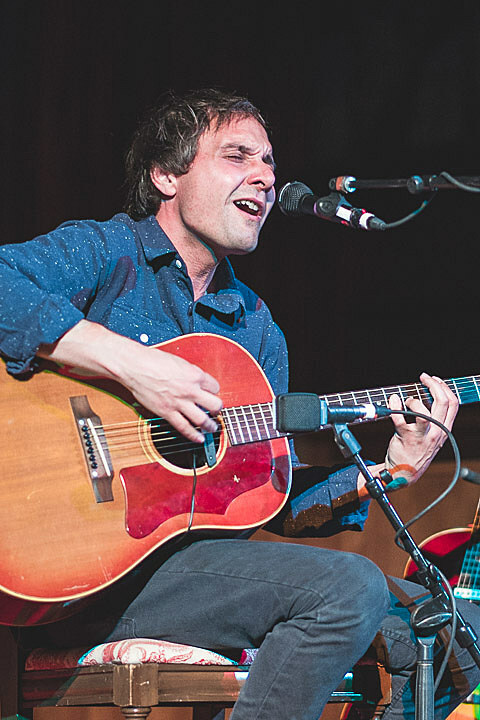 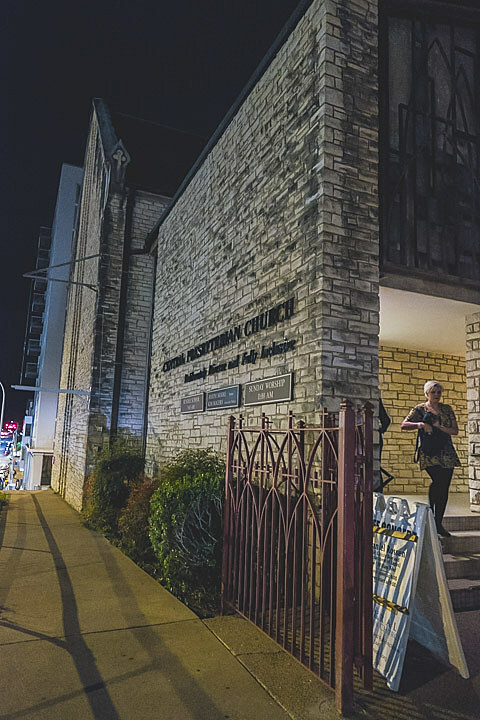 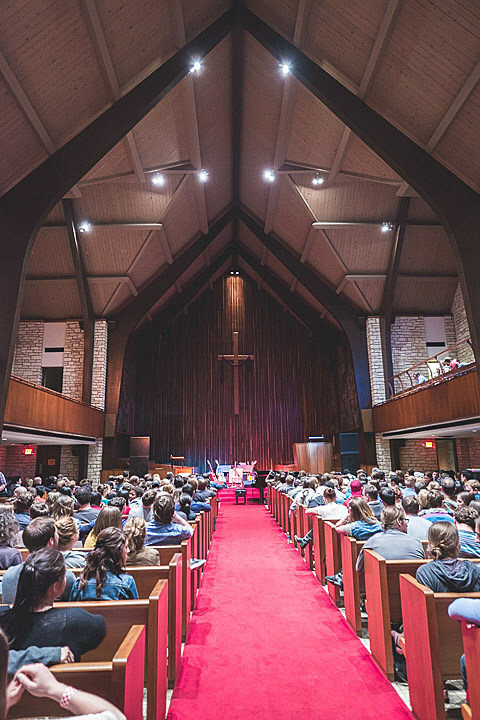 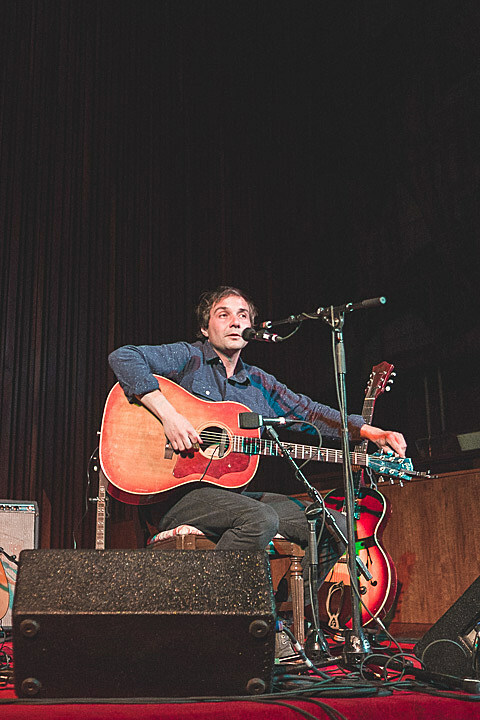 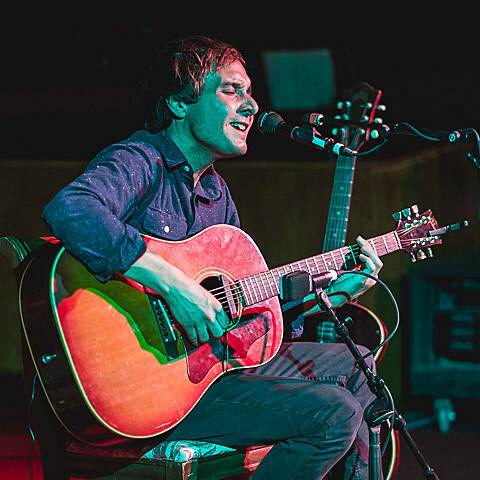 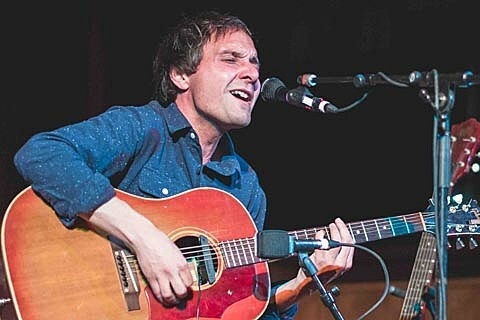 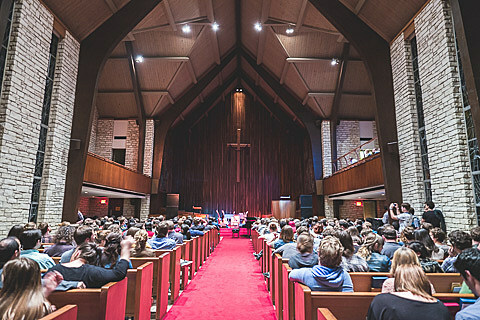 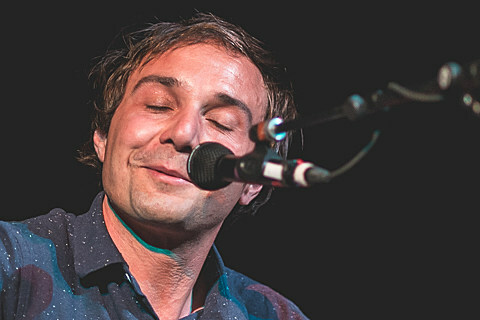 Daniel Rossen of Grizzly Bear and Department of Eagles brought his first-ever solo tour to Austin for a sold-out show at Central Presbyterian Church this past Friday (4/4). 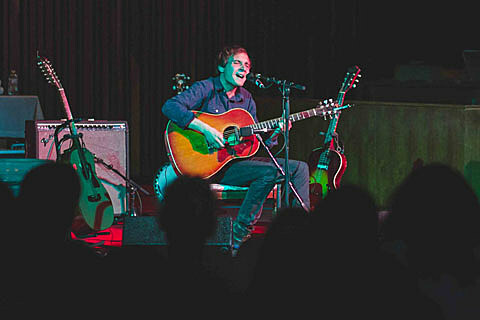 He treated the crowd to material off of his solo EP, and included a cover of Townes Van Zandt’s “Kathleen” as well. 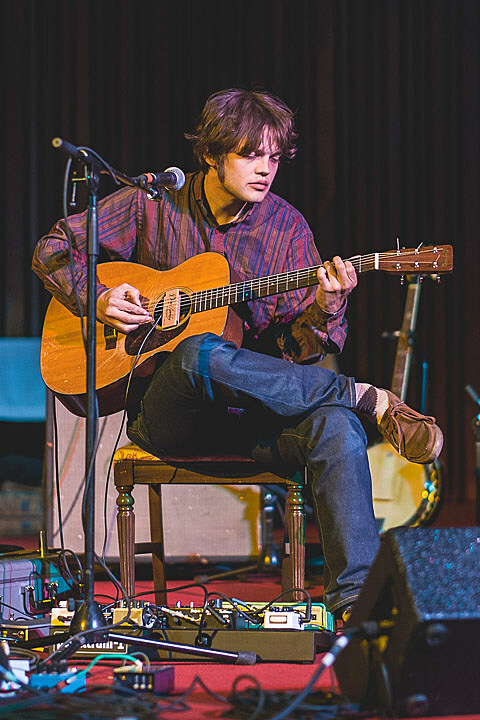 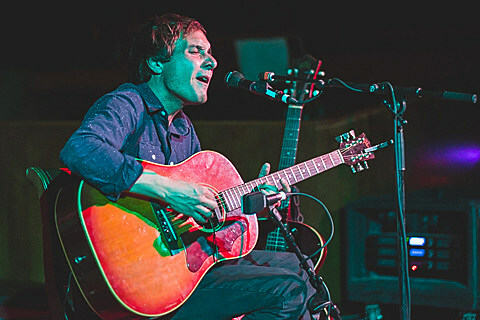 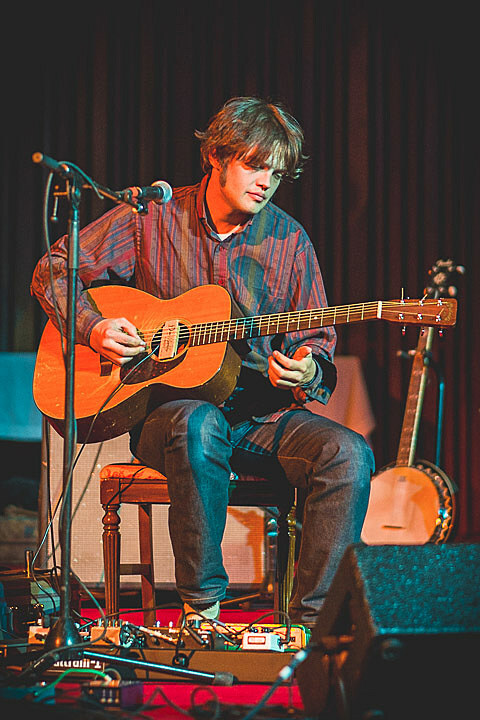 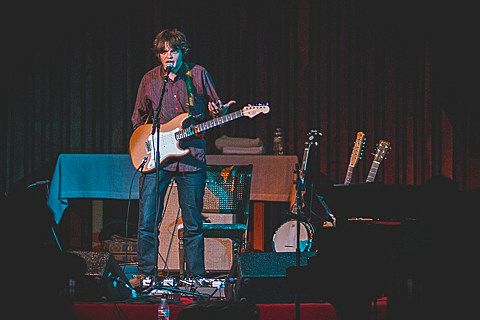 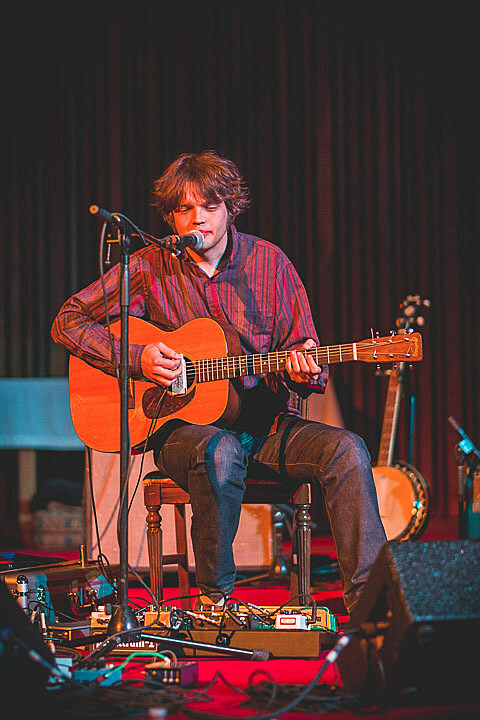 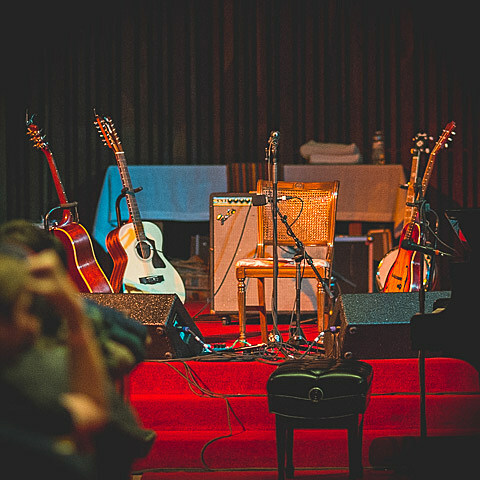 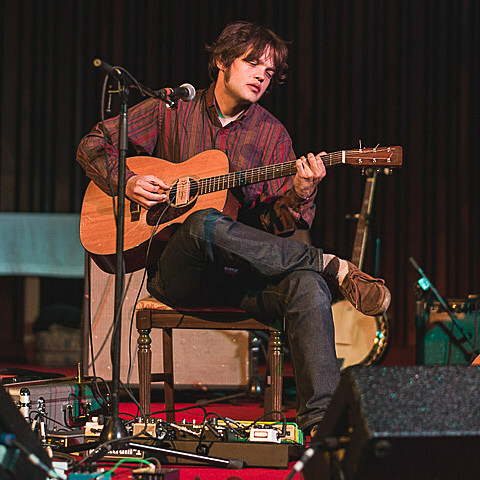 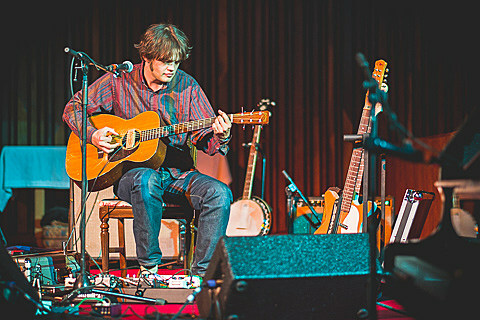 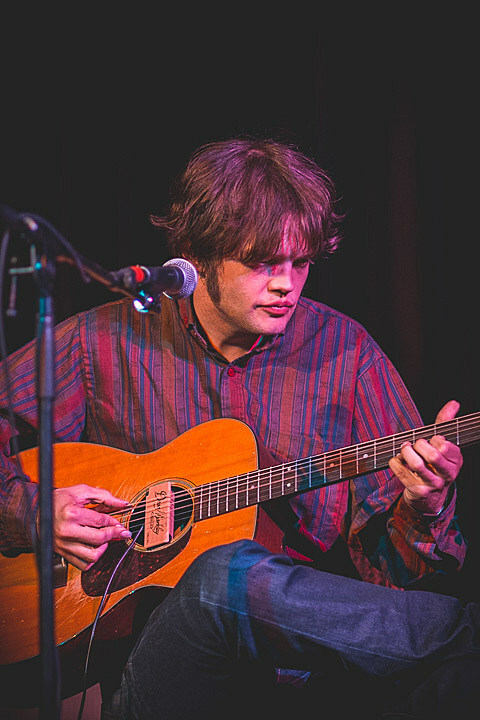 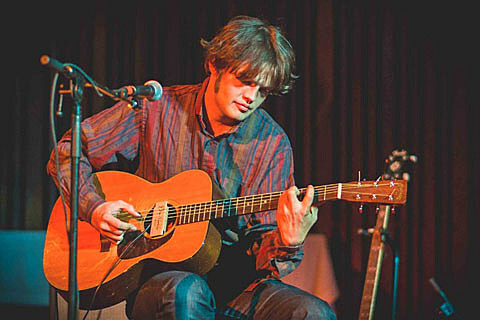 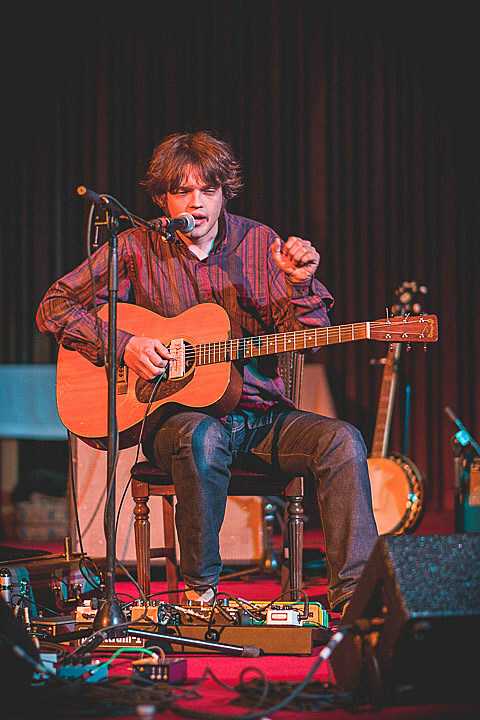 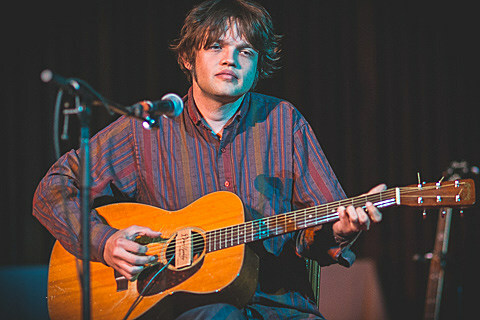 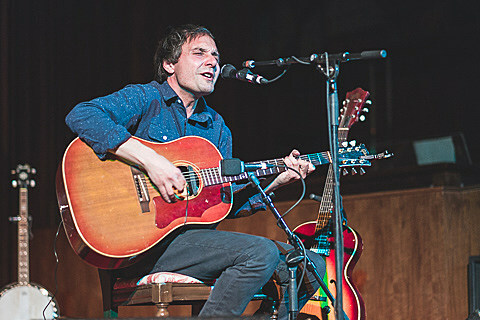 Opening the show was his talented guitar wizard tourmate William Tyler (Lambchop, Silver Jews). 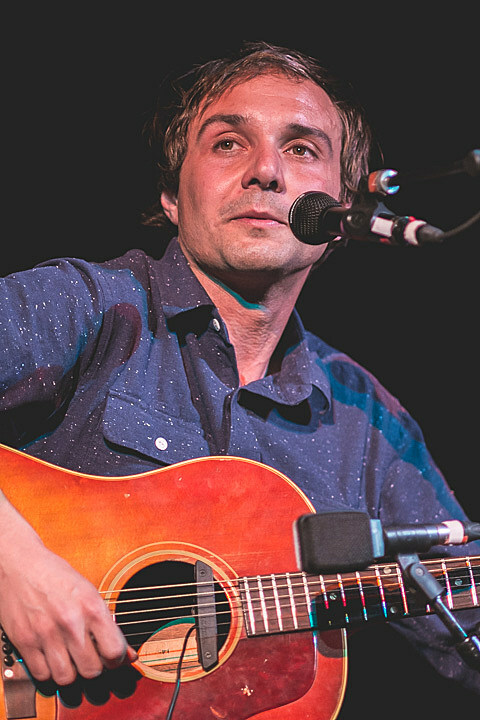 Pictures of both artists are in this post.